Brussels, 8 June 2018 – We are pleased to announce that Angela Mills Wade, Executive Director of the European Publishers’ Council, has been appointed the new Chair of the European Interactive Digital Advertising Alliance (EDAA). She takes over from out-going Chair, Townsend Feehan, CEO of IAB Europe, the organisation which has held the position and successfully steered the EDAA since its inception in 2012. 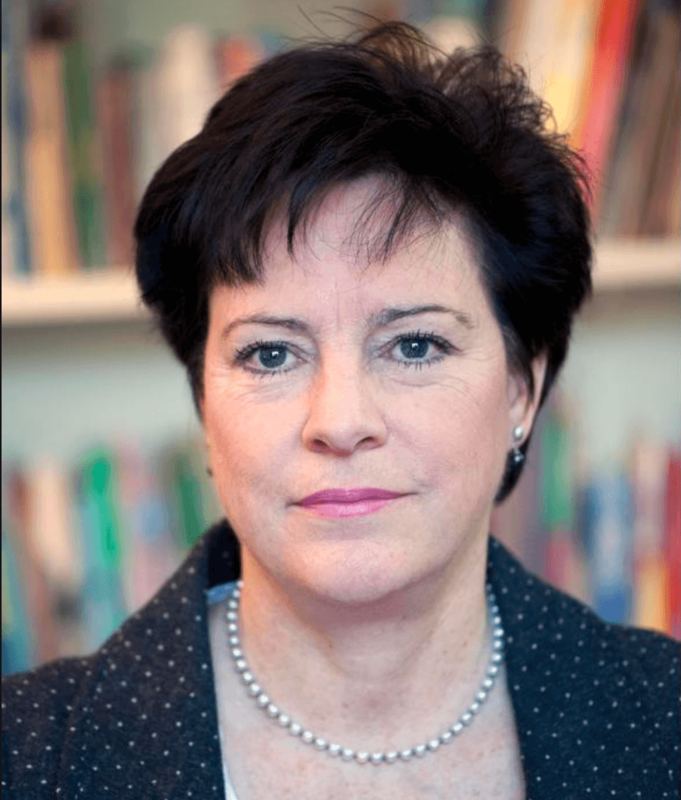 Angela Mills Wade brings a wealth of experience to the position, as the Executive Director of the European Publishers’ Council (EPC), a high-level lobby group of Chairs and Chief Executives of major European media corporations since 1991 and Director of Europe Analytica. Mills Wade assumes her new role at an important time for the EDAA, which sets out to further empower European consumers to better understand digital advertising, along with the ever-evolving transparency and choice tools available to them. As consumers express their legitimate expectations, companies looking to ‘do the right thing’ should stay on top of self-regulatory developments within the EDAA, which will continue to add value to business whilst focusing on consumer needs. Mills Wade assumed her position as EDAA chair on Wednesday, 6 June 2018. She will be supported in her work by an experienced Executive Team, comprised of Mathilde Fiquet, EU Legal Affairs Manager at FEDMA (Federation of European Direct and Interactive Marketing), as Vice-Chair; and Conor Murray, Head of Regulatory and Public Affairs at EGTA (Association of Television and Radio Sales Houses), as Treasurer.